Reysol are once again fielding a strong squad with 7-8 regulars from start. There has been a massive move against them here as the main line moved from -0,75 to -0,25, and although Reysol have had a tendency to mess it up at home in the league this season I think they will win this one easily. They were the far better side in the 1st leg despite it ending 2-2, and they should easily win this one. I also expect goals here, and the Over 2,5 line holds decent value. Cerezo surprisingly lost the 1st match despite fielding a close to full-strength squad. 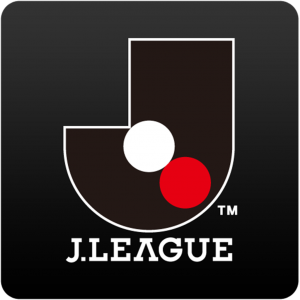 They are once again fielding a strong squad and I don’t think Shonan will beat them twice. Not that Shonan are fielding a weak team, but if Cerezo are to have any chance of progressing they need to score goals. Therefore the -1 line combined with the Over 2,75 line looks very interesting to me. Both teams are fielding close to full strength squads here, but with a 4-0 win from the 1st leg Marinos have already qualified. So it’s basically a friendly, and I think it’s decent value on the 1×2 on Gamba here as anything can happen. This match is being played on a neutral ground, so there’s no home advantage for Kawasaki. Both teams are fielding relatively strong squads, so anything can happen. There’s been a move on Kawasaki, which means we can get around 3,00 on the 1×2 on Kashima.